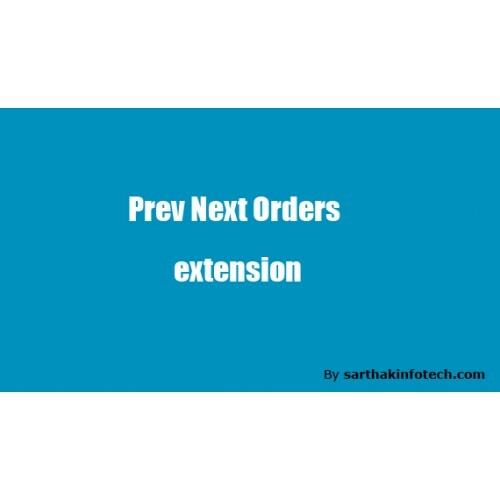 prev-next-orders ocmod extension add functionality to order info page. 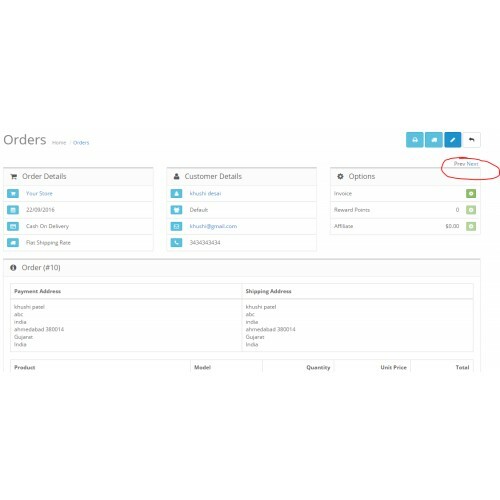 after installation of this mod admin can easily update orders one by one by just visiting all the orders using previous and next order links available on the same page. 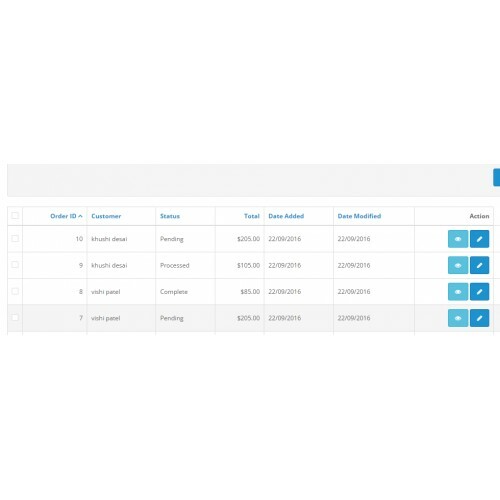 its implemented in such a way that links available at both places top of the page as well as bottom of the page to facilitate order processing. 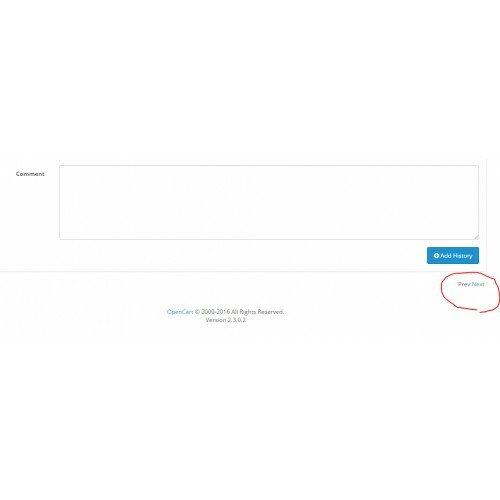 If during the install you get an error saying "Could not connect as ......"
you probably have the FTP support disabled from your hosting.